They arrived in a carrier bag, wrapped in a bin bag, inside a plastic mailing envelope, would it really have hurt to put them in a box?!? 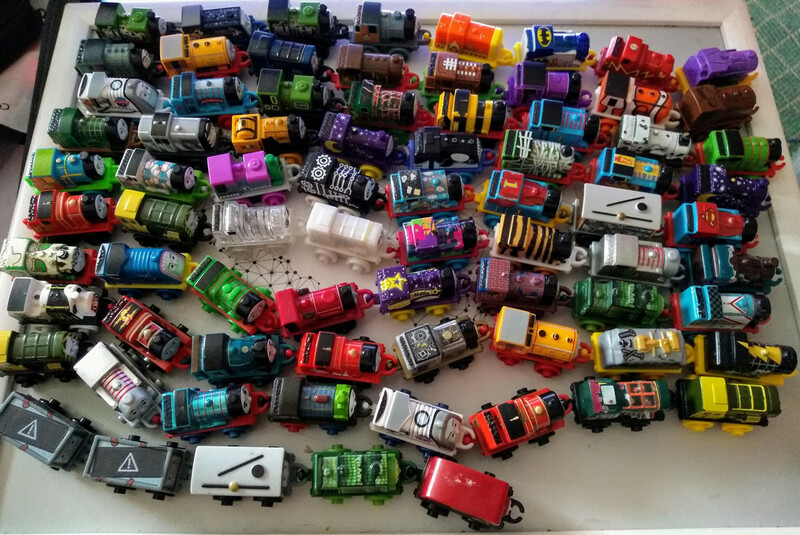 Wow, thats quite a batch of Minis Nigels. I wasn't aware you were into them. 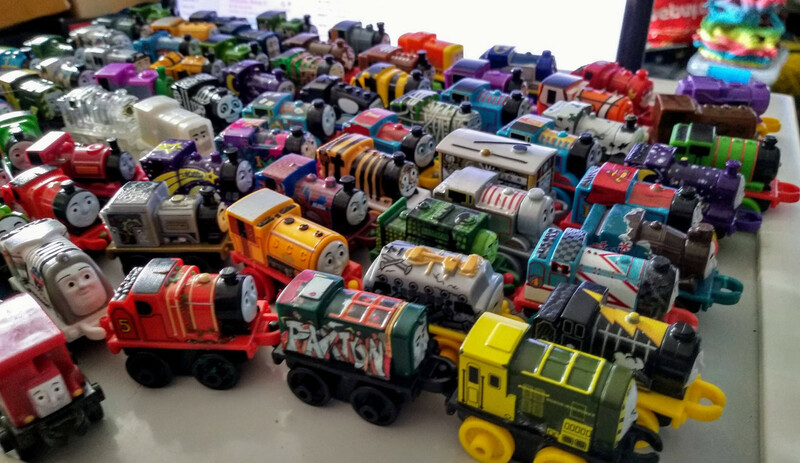 Yeah I used to collect them quite religiously until 2017 (I think) when they removed the weights from them, originally they were weighted so they felt like diecasts, but you know FP, if they can save a few cents per model they'll do it. Combine that with the price increase that came along around the same time and all of a sudden they didn't seem value for money to me. 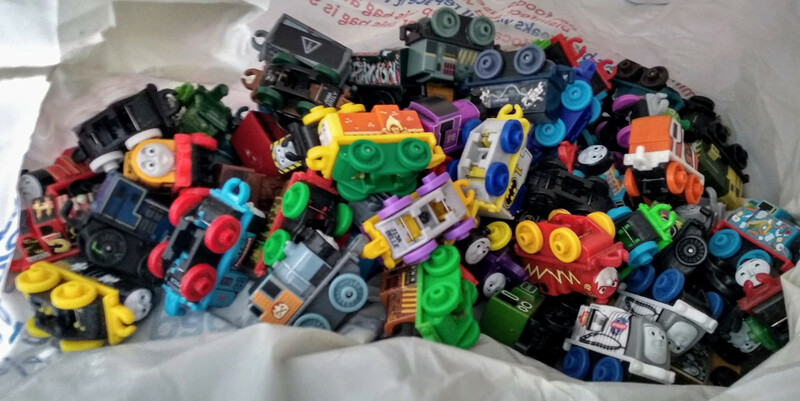 But recently a store chain called 'Poundland' in the UK was stocking 2018 series 2 & 3 blind bags (at a £ a pop instead of £3) so I bought a bunch. 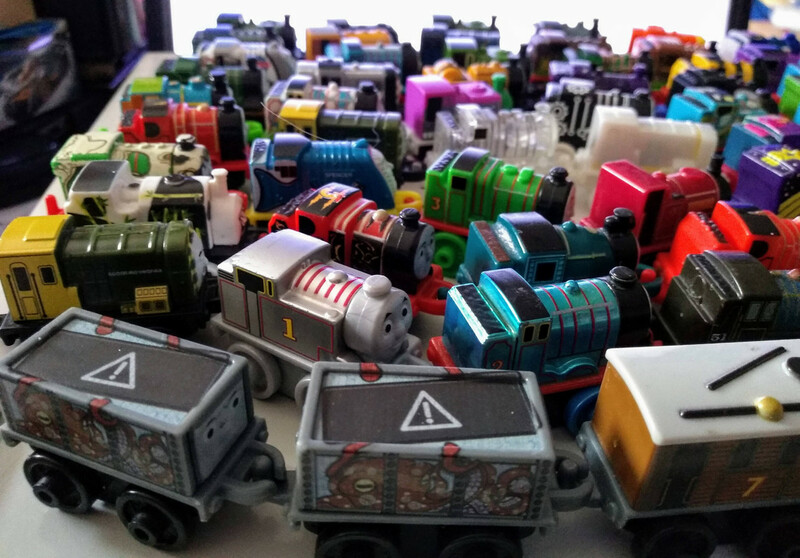 Having completed those sets I've been picking up the odd job lot off eBay to try to fill the gaps between 2016 and now - along with some 2019 ones I bought in blind bags at full retail. i figured it would be my fault! haha. your helping fill gaps in my collection also reminded me how much i love these guys. actually picked up the two glow in the dark 5pks this morning. great job lot, too. i have often looked at local job lots, but they never tend to have anything new. there is one lot in a pawn shop in the next town, but they want way too much, and out of them i think theres only one i want. they would be better off selling them individually.